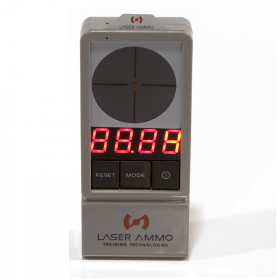 Activated by the vibration of the Airsoft, the SureStrikeTM can emit red or IR laser to activate any Laser Ammo electronic target or simulator and can be customized for specific orders to work with Laser Tag hardware or even MILES gear. 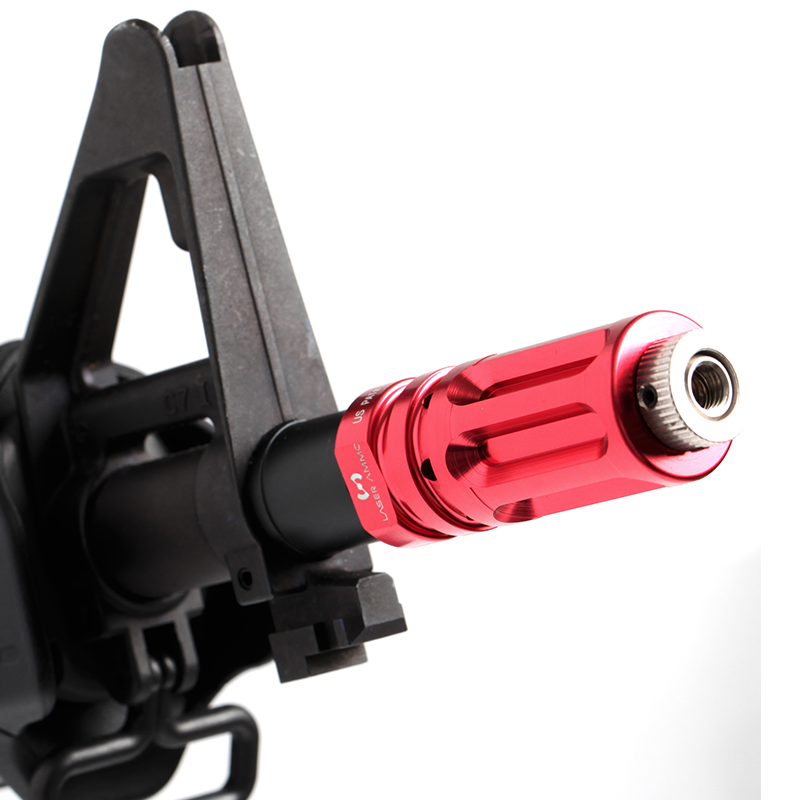 The Airsoft adapter is also available with clock-wise (CW) treadsing to easily thread on your Airsoft rifle barrel. 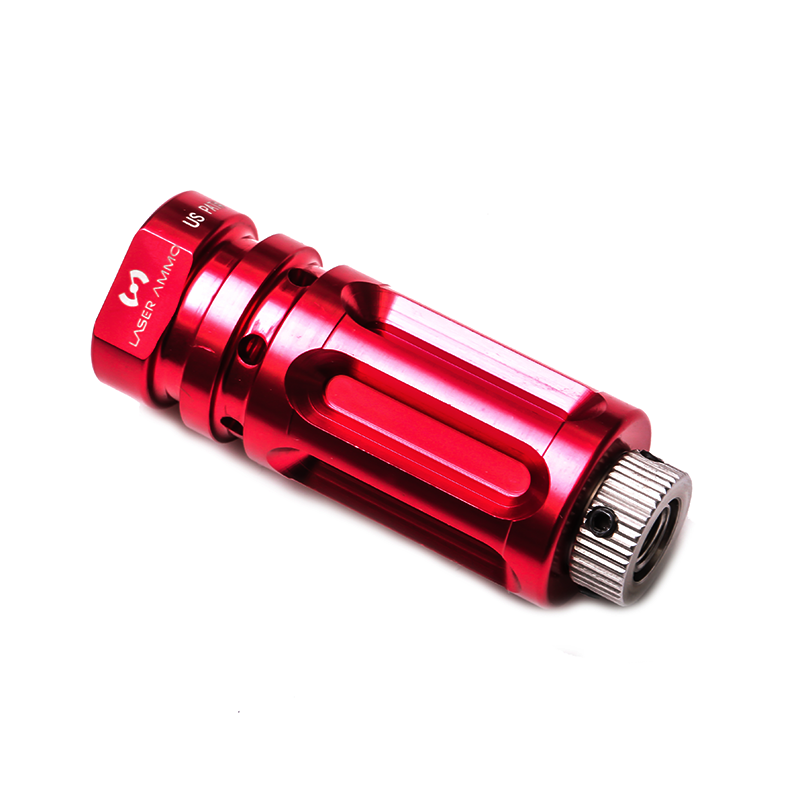 This product contains the FLASH adapter only, SureStrikeTM Vibration FLASH cartridge should be purchased separately. Quick and cheap battery refill. 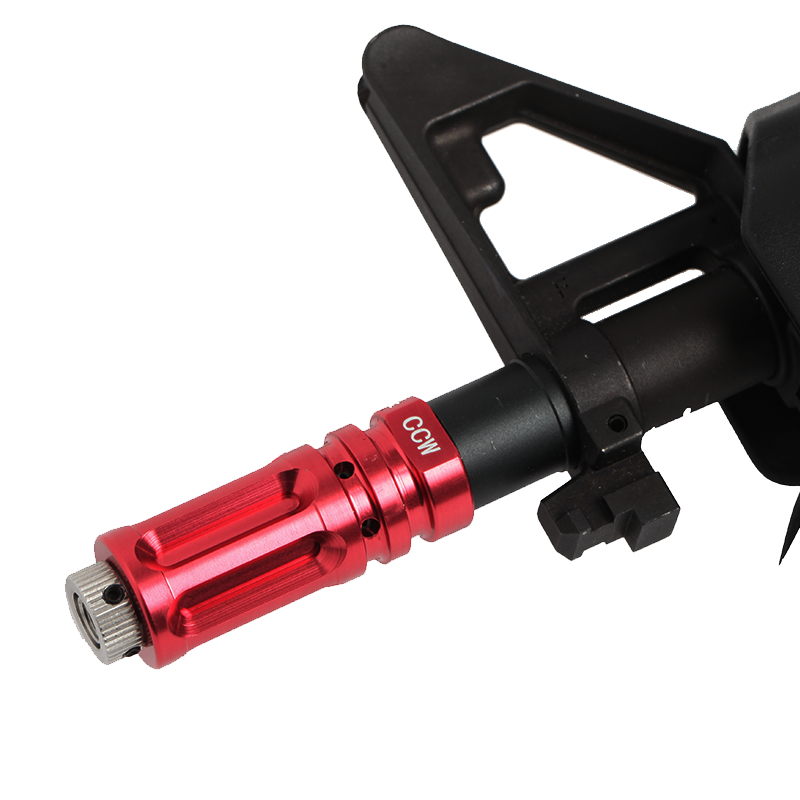 Available in clock and counter clock wise threading. 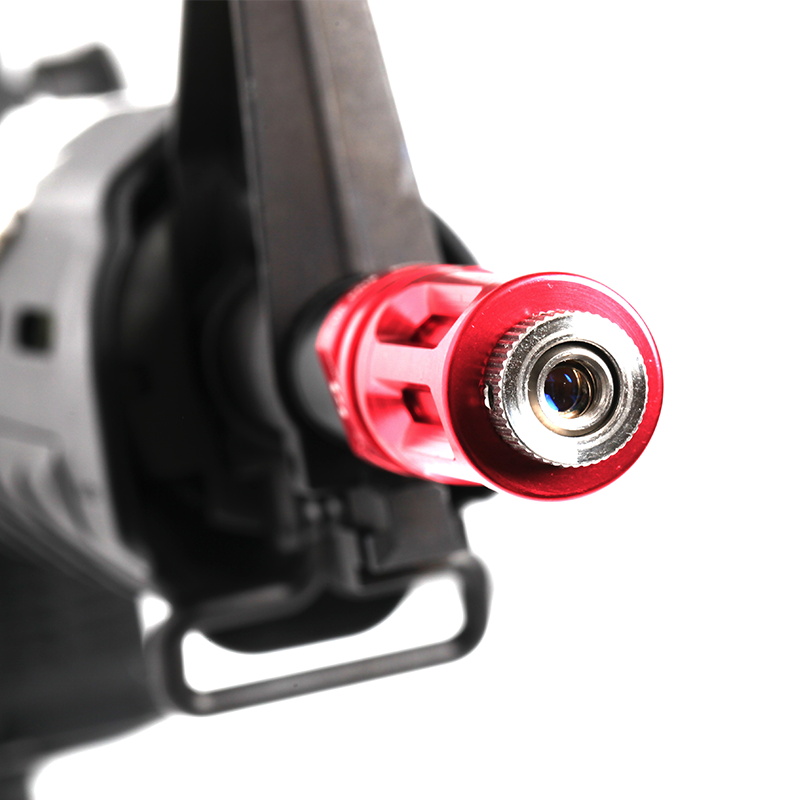 This adapter will only work with the 9mm vibration airsoft cap in-order to activate the laser. Please verify the type of threading (CW or CCW) before ordering.